Born 1949. Swedish citizen. Bachelor of Science (Econ.) Officer in the Lapland Rangers. 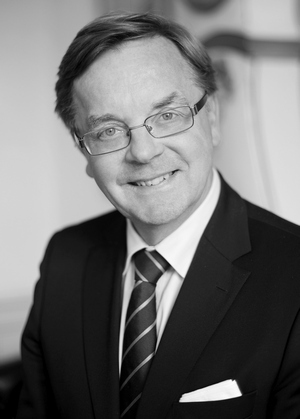 Kjell has more than 40 years of experience from the Nordic financial markets in leading positions such as Handelsbanken Capital Markets (chairman), Alfred Berg (head of corporate finance), Consensus (CEO/founder) and Affärsvärlden (journalist/partner). Kjell has acted as advisor in numerous transactions in all business areas but with a special focus on the forest industry. He is also the owner of a forest property in Sweden since more than 20 years.